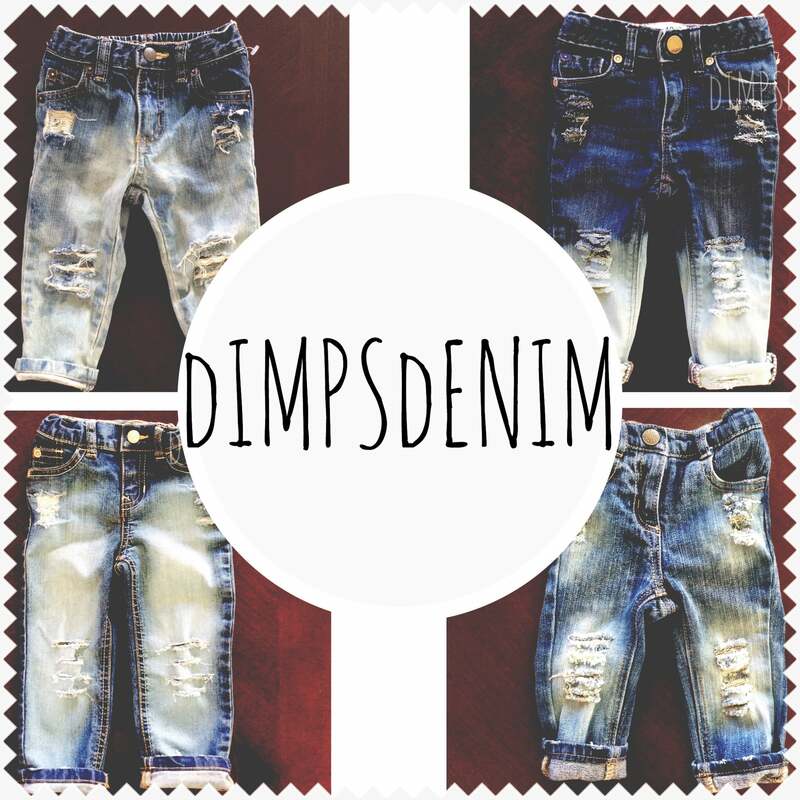 These Jeans are torn to perfection! They are a staple piece for any fashion babes wardrobe! They are a must have and complete any outfit boy or girl!